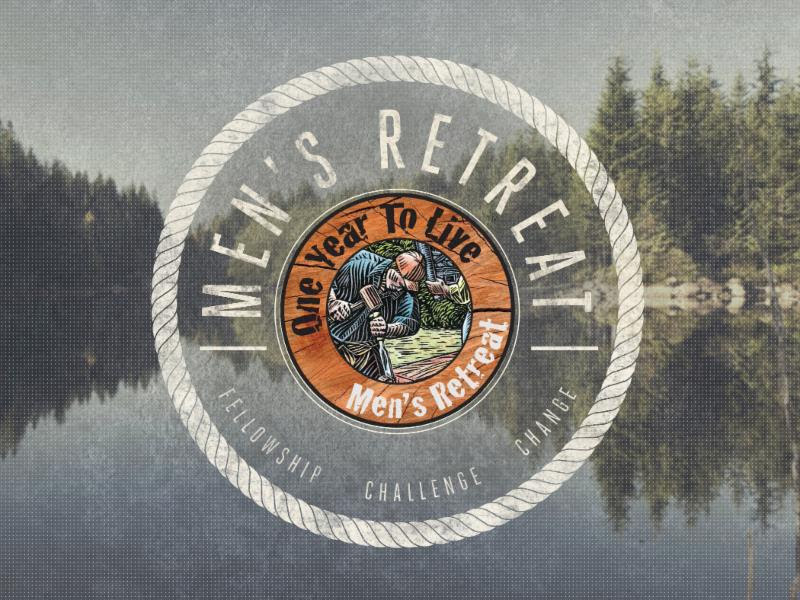 One Year to Live is NOT your typical men’s retreat! 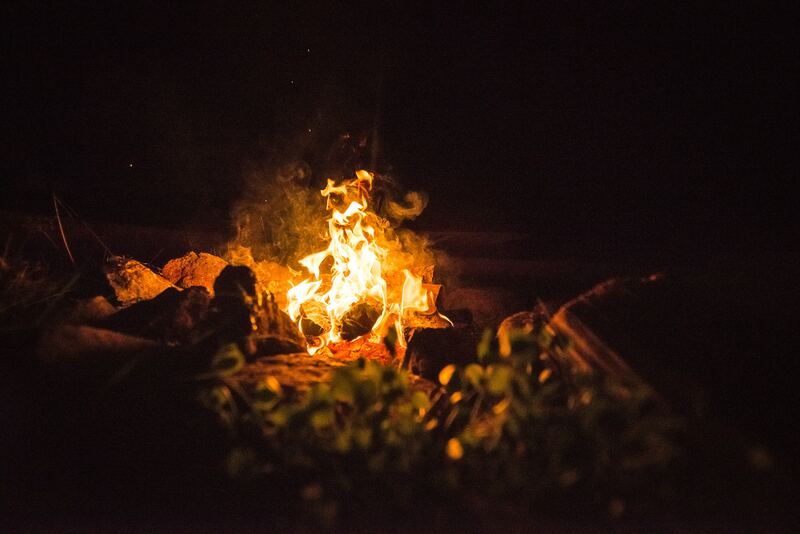 Developed by Lutheran Men in Mission in partnership with Lyman Coleman, pioneer of small group ministry, CEO and founder of Serendipity Publishing House, the One Year to Live Retreat is designed to be a life changing, lay led event. Find out more here! How do we as men become courageous faith warriors who leave impactful footprints of faith? Apostle Paul’s admonition to believers challenges to put on the full armor of God each day.